Have you ever been told you need additional dental work done, only to find out that meant going somewhere else to complete treatments? 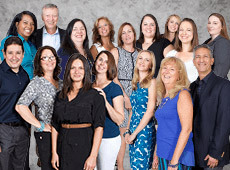 With a team of seven, on-staff dentists, we can take care of any of your dental needs right here in our Montgomeryville office. 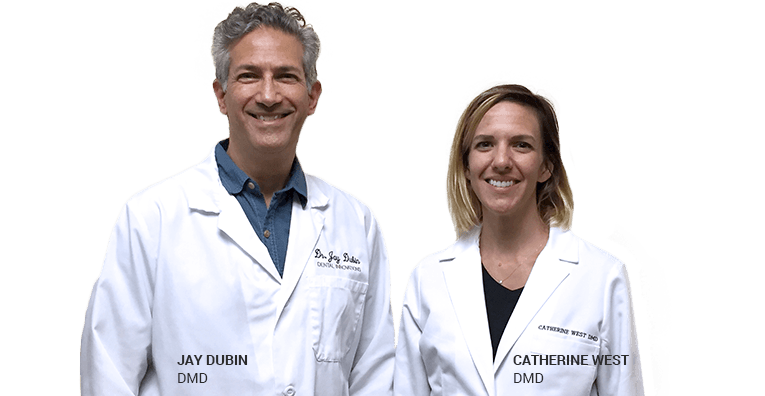 Our multi-specialty approach to dentistry allows for a thorough treatment plan, one-stop convenience and amazing results! 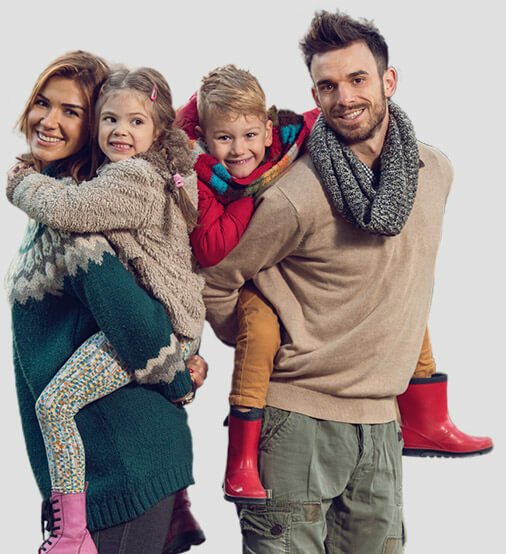 With so many specialty dentists who aren’t afraid to share ideas, you can be sure your family is receiving the best dental care possible! 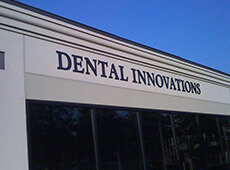 At Dental Innovations, you will find a comfortable, inviting atmosphere with an amazing array of technology. 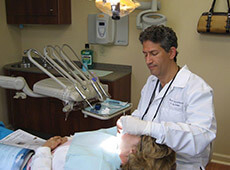 Using high-tech equipment allows us to better serve our patients with a quicker, more efficient approach to dentistry. 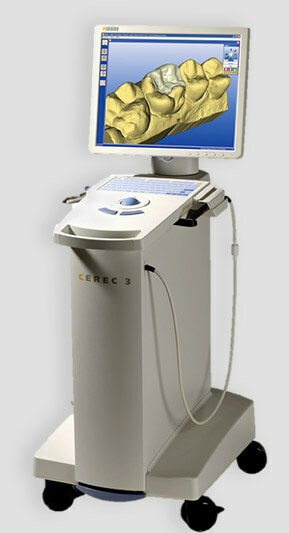 We own two CEREC® milling units to create custom dental crowns in just one visit! And, our Biolase® diode laser recontours gum tissue with virtually zero discomfort. Let our investment in dentistry’s latest tools, technology and materials bring your smile into the 21st century! Finances should never present a roadblock to a healthy, beautiful smile. 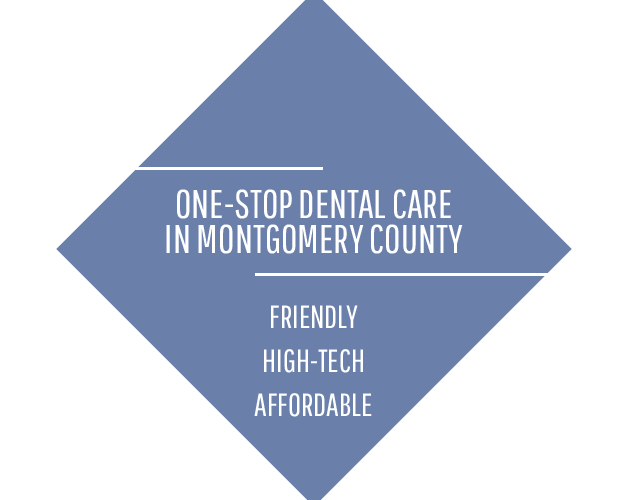 We understand that you have options when it comes to going to the dentist, and often times, that decision is made with a budget in mind. 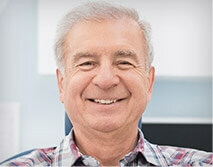 We combine an excellent approach to dentistry with an understanding that insurance and financing can play a major role. Our practice is an in-network provider for many of the nation’s leading insurance plans, and we will work to help with financing when needed. Maximize your benefits without any headaches!